According to sources of 9 to 5 Google, Google will begin to sell the Nexus 6P through Best Buy sometime in the very near future, but more interestingly, the same folks “familiar with the matter,” claim that Google will also begin to sell the Nexus 6P Special Edition (gold model) to residents of the US, ending the exclusivity period for Japan it currently sits at. As of right now, Best Buy sells the Nexus 5X, and as we have seen a few times before, Best Buy tends to offer exclusive models (colors) of phones. Yet to be confirmed by Google or Best Buy, it is possible we see the Special Edition of the Nexus 6P sold exclusively through Best Buy, maybe making an appearance on the Google Store later down the road. It is speculated that Huawei will announce this new availability during its press event at CES on Tuesday, January 5. Speaking of the Nexus 6P Special Edition on the Google Store, many folks pointed us towards Google’s online shop, where Google does list the device. However, it is not available for purchase at this time. It is a good sign to at least see a listing for it, though. 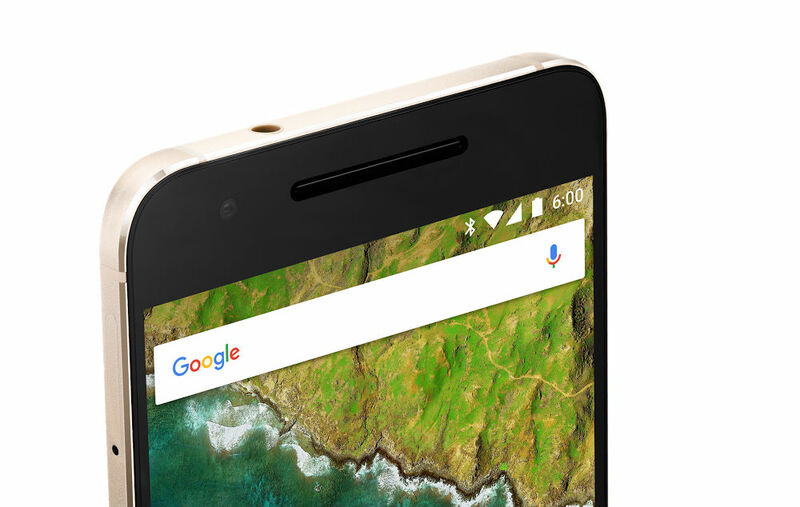 If the Nexus 6P Special Edition does hit our shores, will you be picking one up?